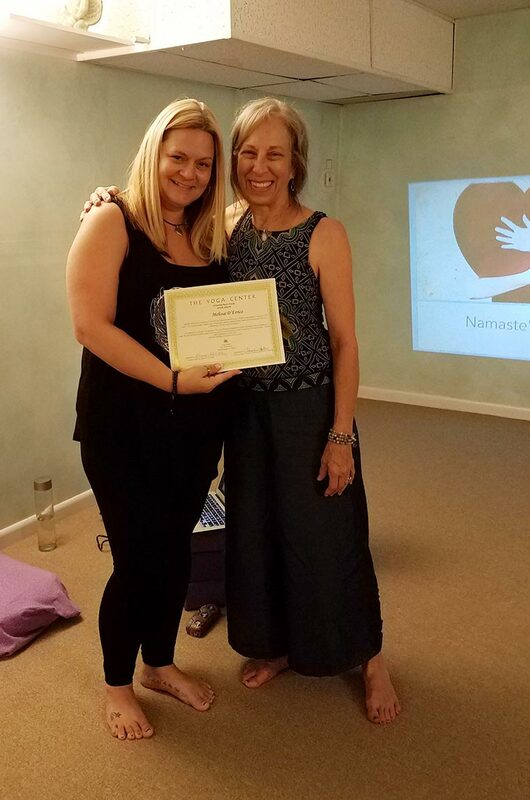 We are a heart-centered, spiritual studio with a deep history and highly experienced, well-trained teachers. 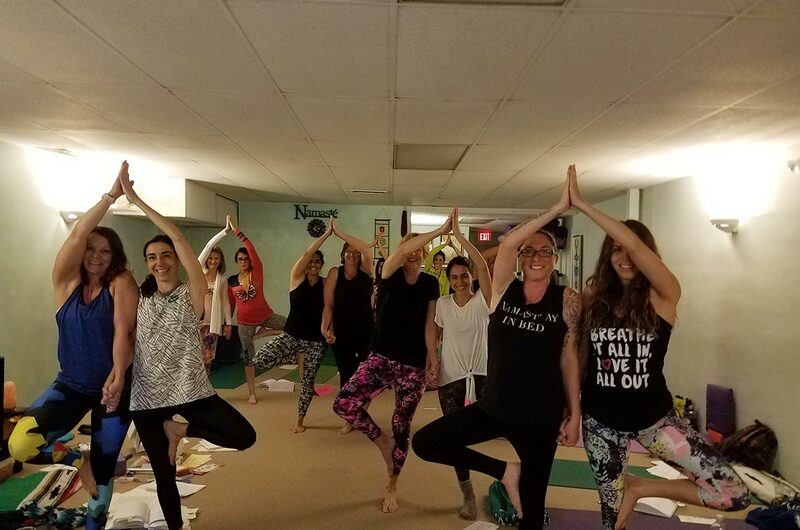 The Yoga Center of Deerfield Beach is more than a yoga studio - it is an historic landmark for the entire South Florida yoga community. 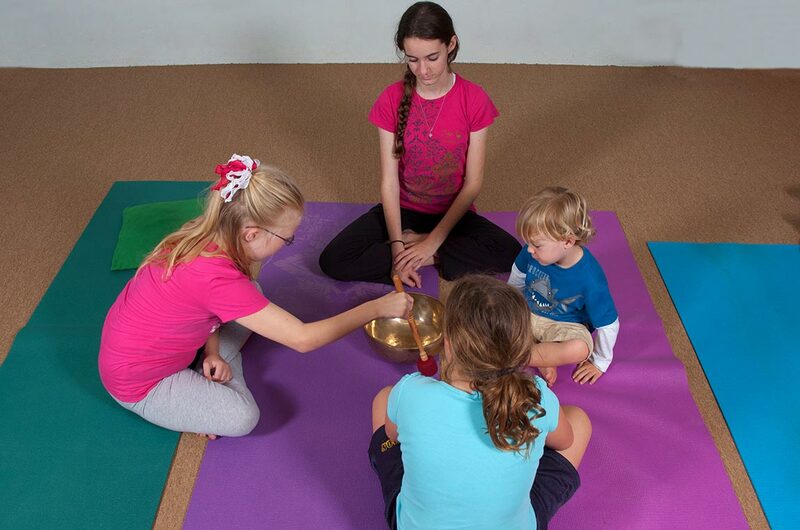 We invite students of all ages and experience levels to join us at the Yoga Center of Deerfield Beach. 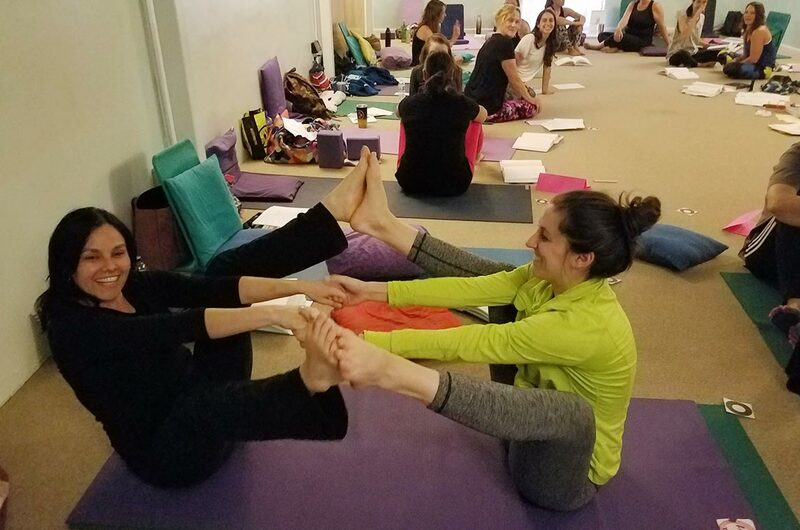 Day and night classes include Hatha Yoga, Gentle Yoga, Restorative, Stress Reduction, Yoga Basics, Yin Yoga, Yoga for Back Health, Yoga for Core Strength and Balance, Children's Yoga, Yoga Flow, Wall Yoga, Yoga Fusion, Feldenkrais and Tai Chi. 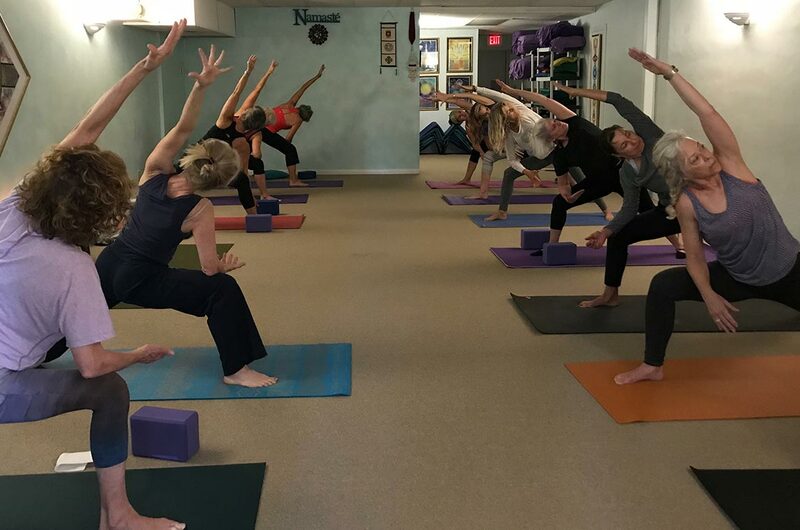 Our yoga classes are offered every day of the week. 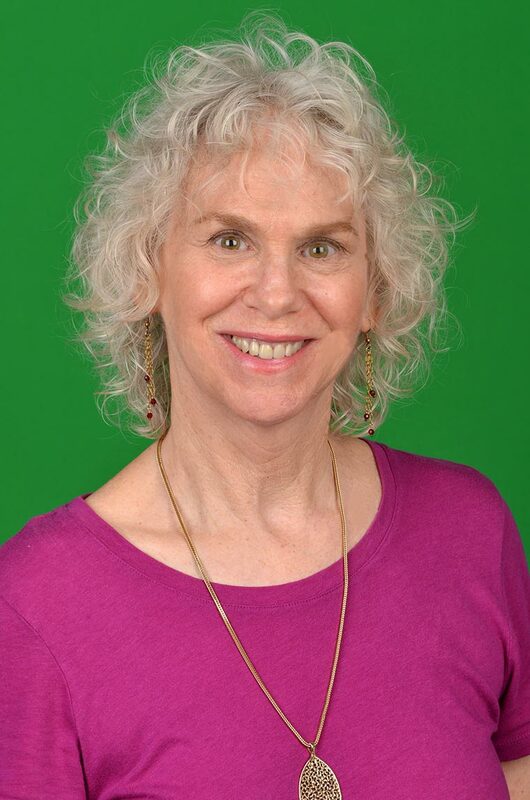 Newcomers are welcome. 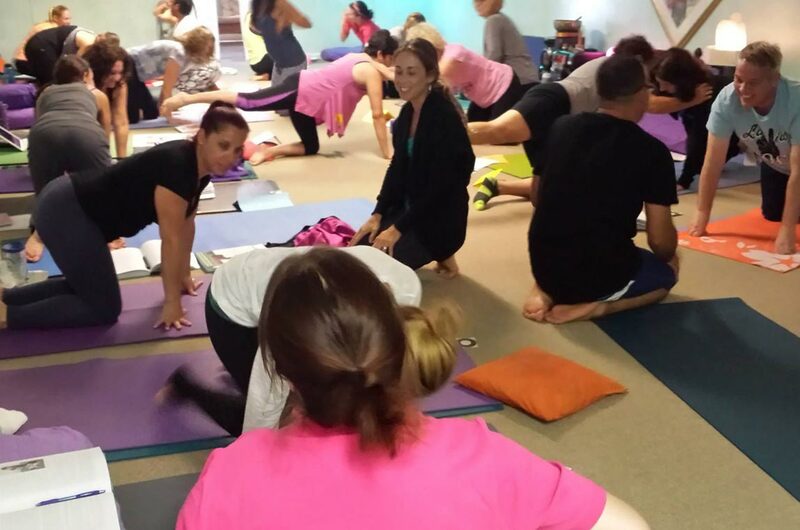 We encourage you to try different classes to find the ones that work best for you. 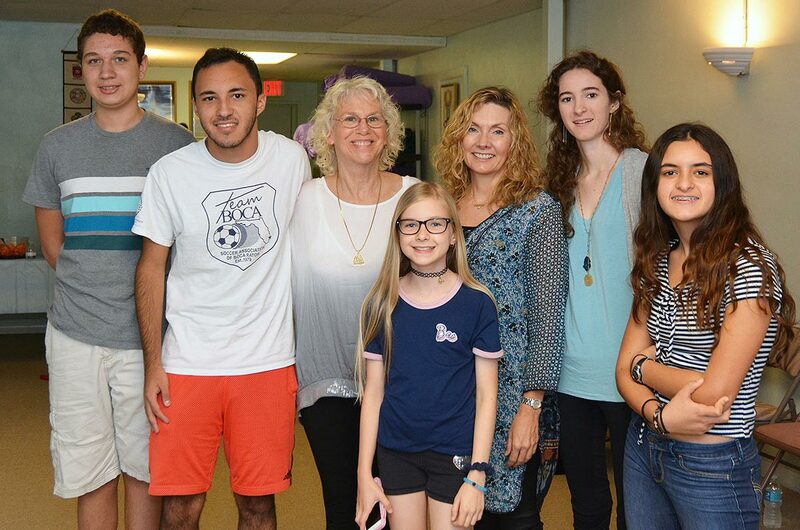 We welcome you exactly as you are! 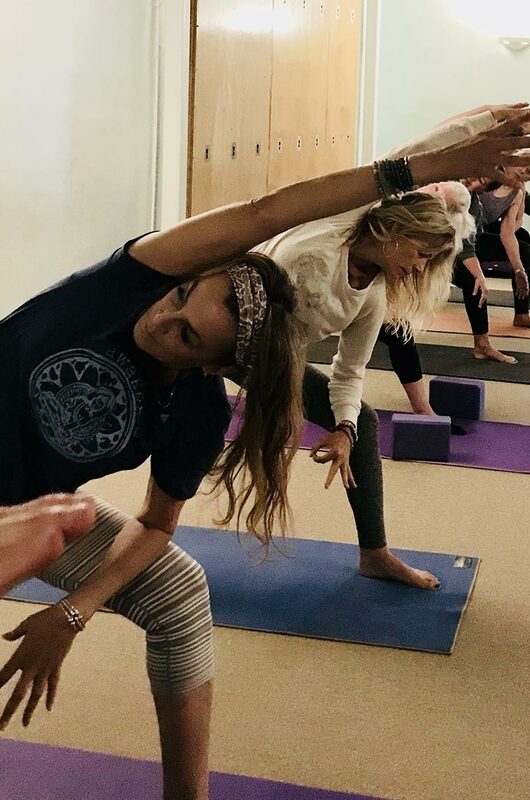 Yoga will help you become stronger, more flexible, improve balance and focus. 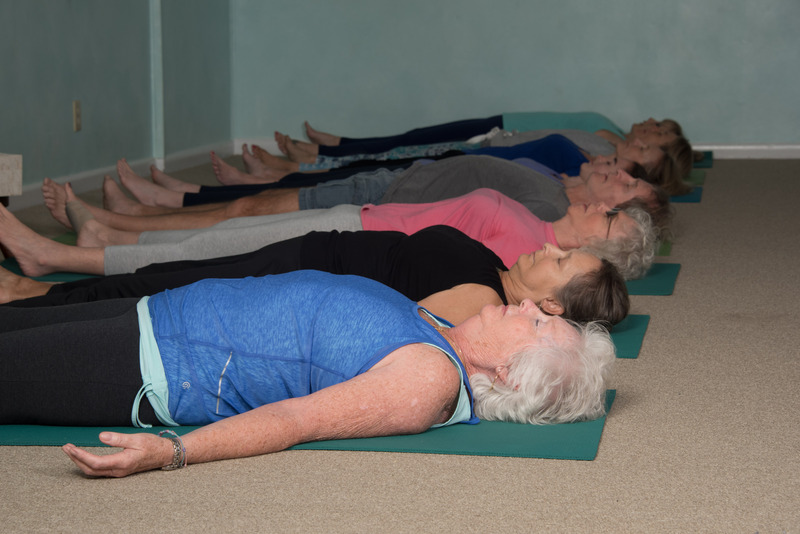 If you would like to experience this practice in a peaceful space, contact us or visit the Yoga Center of Deerfield Beach today. 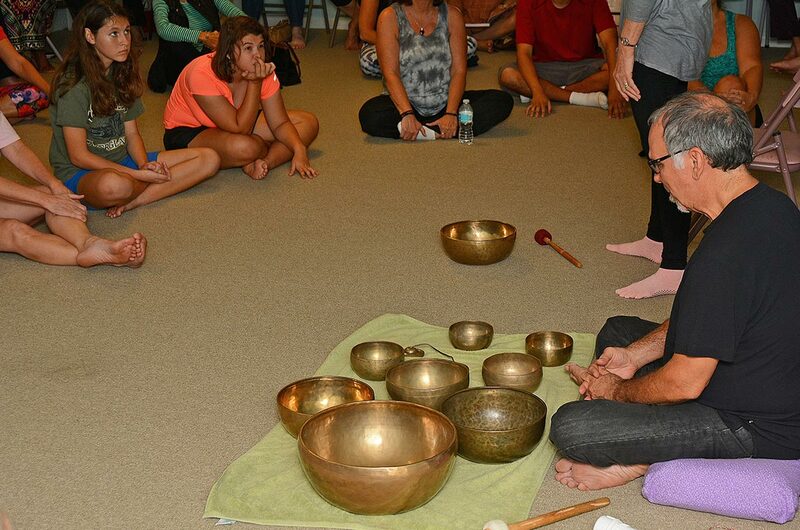 The Yoga Center of Deerfield Beach is dedicated to the philosophy of Oneness. 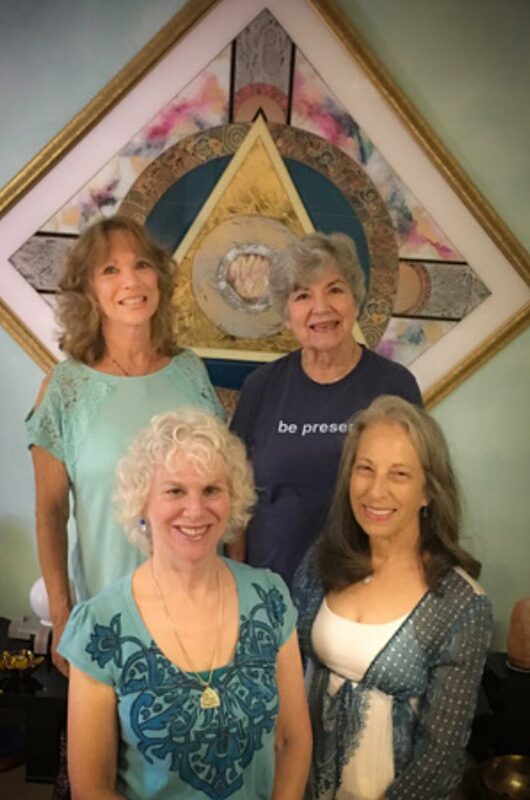 A single, common thread connects us all. 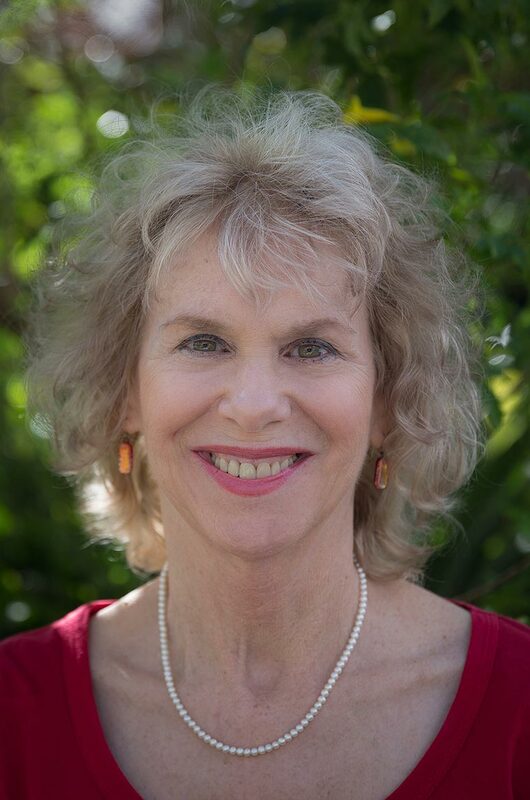 We recognize and honor the unique sacredness of each individual. 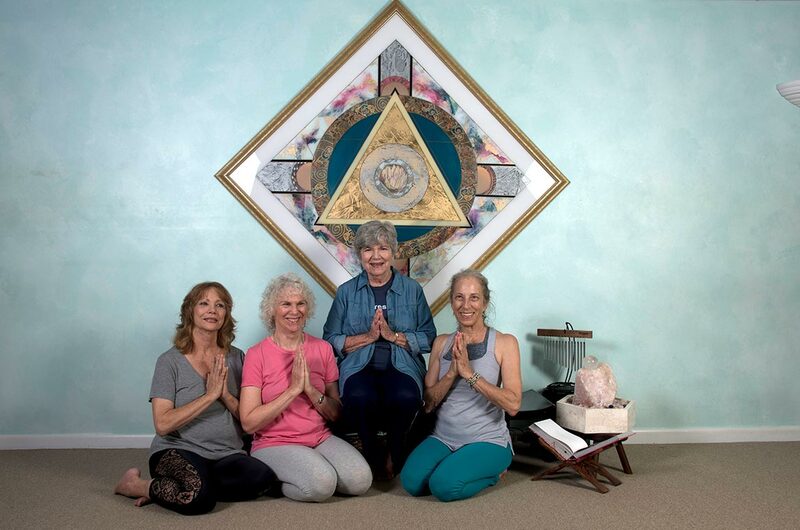 We serve to cultivate harmony, balance, and peace within ourselves and our community. 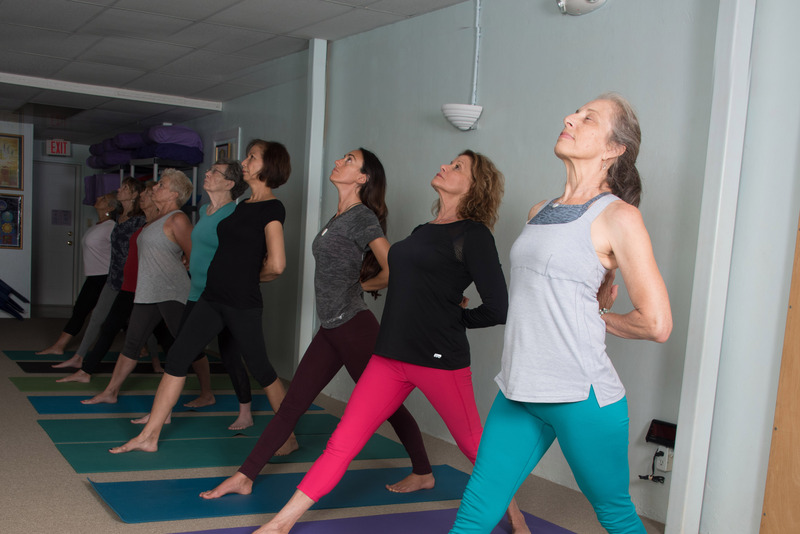 With more than forty-five years of history, the Yoga Center of Deerfield Beach is the oldest active yoga studio in South Florida. 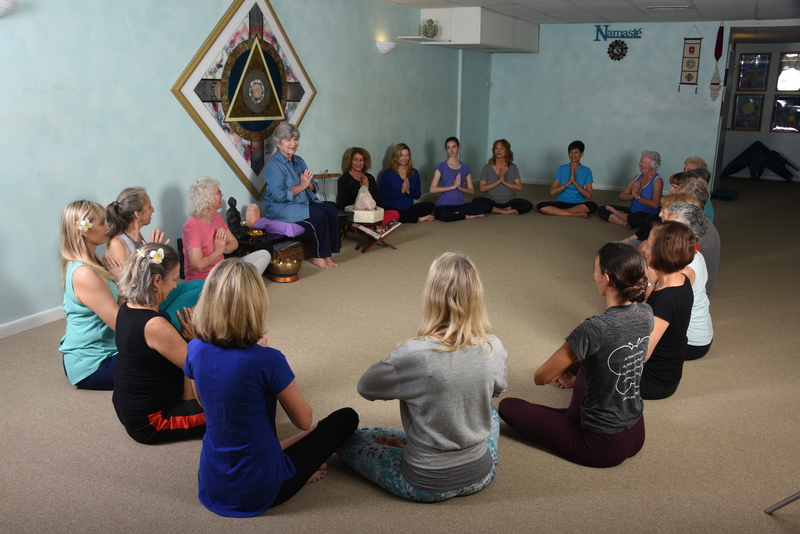 We preserve this sacred space for spiritual practice, selfless service, and unconditional love. 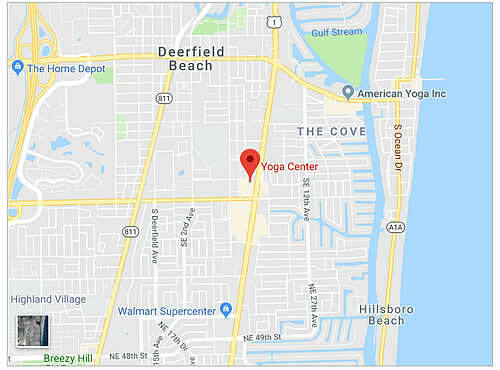 Yogis of all ages throughout Deerfield Beach and South Florida are welcome here, to explore the life and practice of yoga. 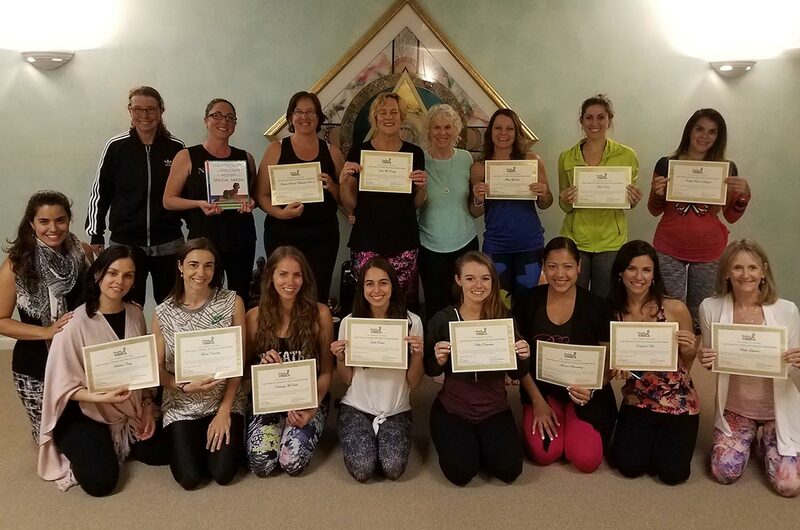 All of our yoga teachers are registered with Yoga Alliance and represent a variety of yoga traditions. 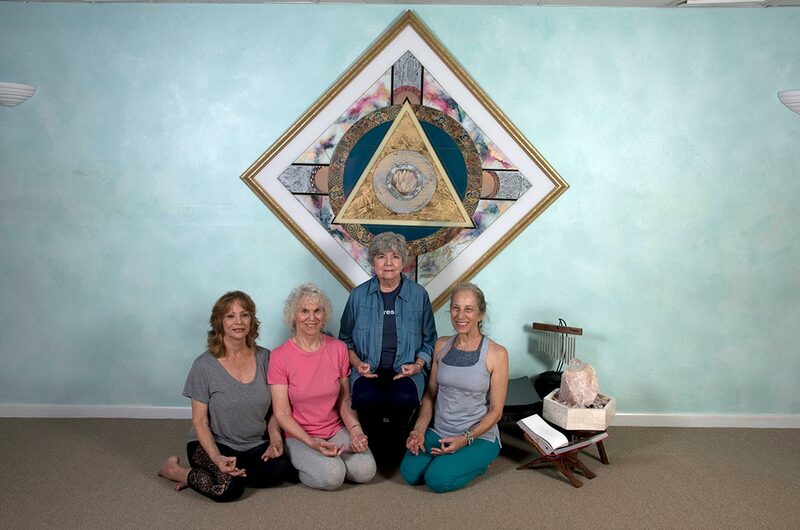 Many experienced yogis choose the Yoga Center for their yoga teacher training. We offer 200-Hour, 500-Hour, Children’s Teacher Training programs, Yoga for Autism and Special Needs, and a wide variety of workshops for teachers and students. 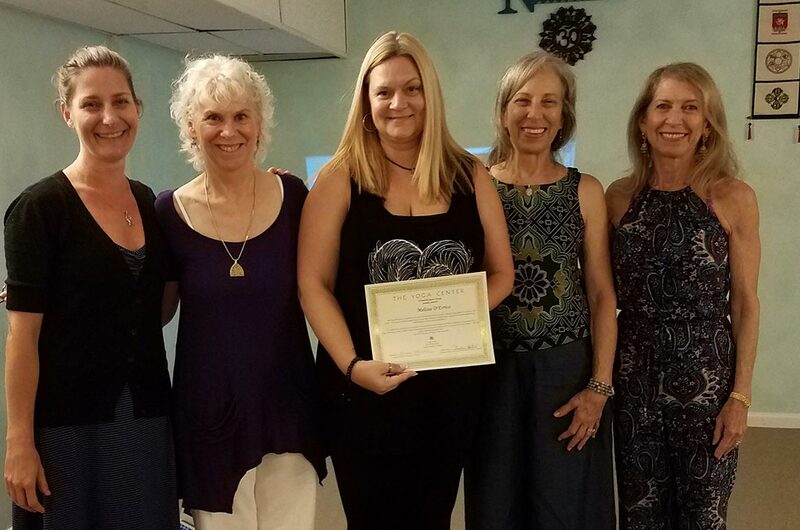 The Yoga Center of Deerfield Beach is a Yoga Alliance Registered School. 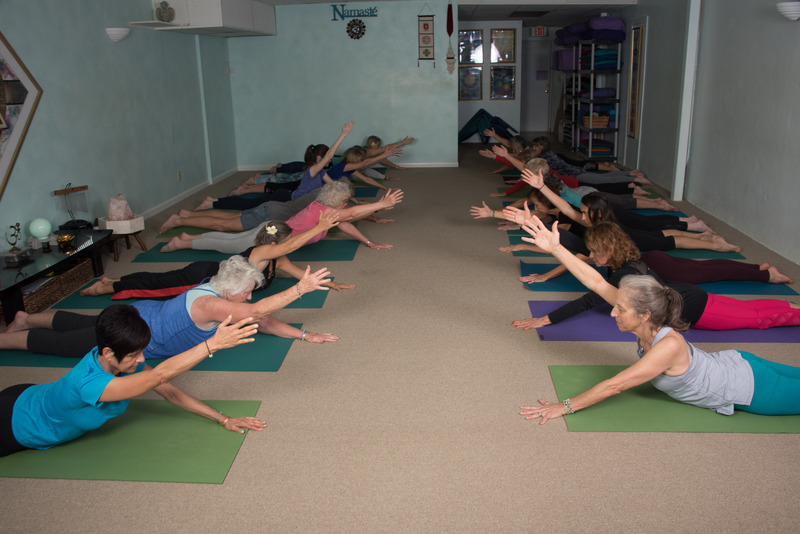 "This is a great studio with knowledgeable instructors who understand your personal physical limitations. 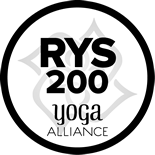 All levels of classes to choose from. Never disappoints."